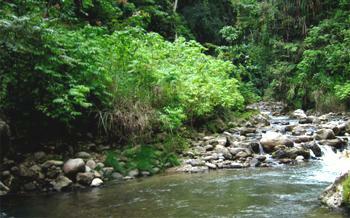 Alas River, 165 km southeast from Takengon, cuts through Mount Leuser National Park. This area is especially popular among the young and adventurous. The sharp bends and many rapids are challenging to white-water rafters.